Sale Price is plus tax, title, lic, documentation fees and dealer installed accessories. Not combine-able with Volkswagen low A.P.R or special leases. 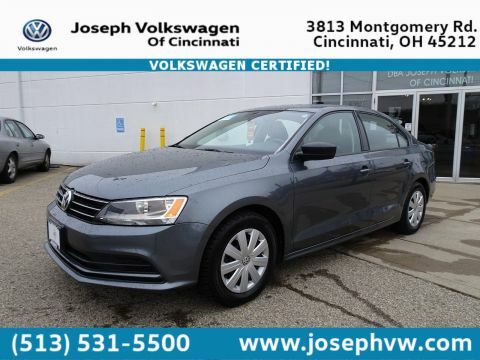 Must finance through Volkswagen Credit, certain restrictions apply. See dealer for details. Scores 39 Highway MPG and 28 City MPG! This Volkswagen Jetta Sedan boasts a Intercooled Turbo Regular Unleaded I-4 1.4 L/85 engine powering this Automatic transmission. Window Grid Diversity Antenna, Wheels: 15 Steel w/Full Covers, Variable Intermittent Wipers. 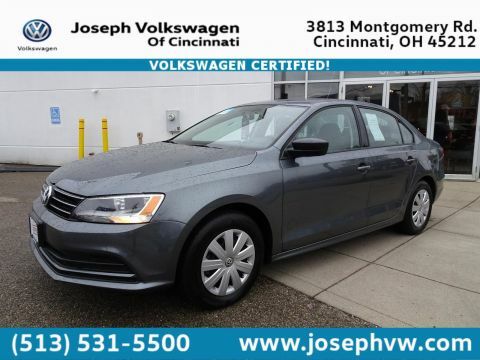 * This Volkswagen Jetta Sedan Features the Following Options *Urethane Gear Shift Knob, Trunk Rear Cargo Access, Trip Computer, Transmission: 6-Speed Automatic w/Tiptronic, Tires: 15 All-Season, Strut Front Suspension w/Coil Springs, Steel Spare Wheel, Single Stainless Steel Exhaust, Side Impact Beams, Security System Pre-Wiring. 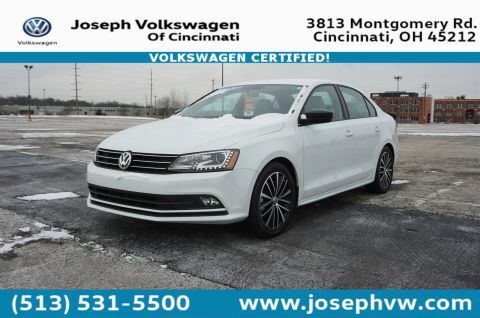 * Stop By Today *Test drive this must-see, must-drive, must-own beauty today at Joseph Volkswagen, 3813 Montgomery Rd, Cincinnati, OH 45212. 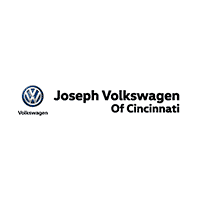 Joseph Volkswagen of Cincinnati proudly serves as the premier VW dealer in the Cincinnati region. 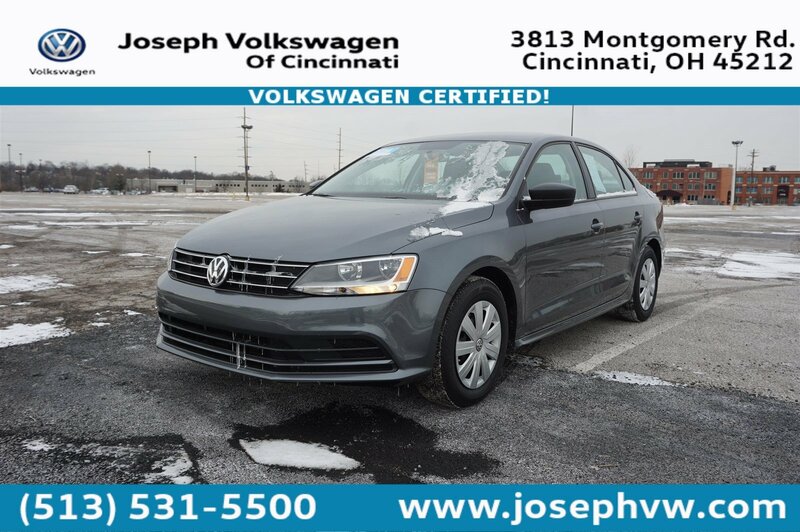 From a great selection of VW vehicles at outstanding prices to a fully certified service department, Joseph Volkswagen of Cincinnati has everything you’re looking for.